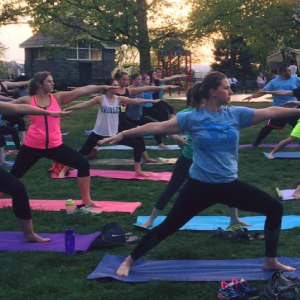 Looking to get fit in one of the hippest neighborhoods in the District? 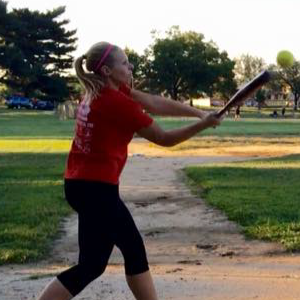 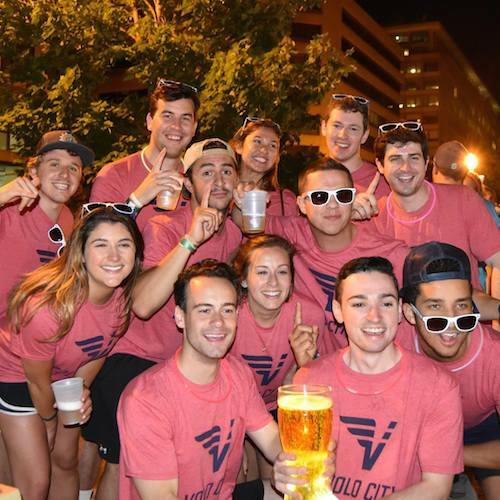 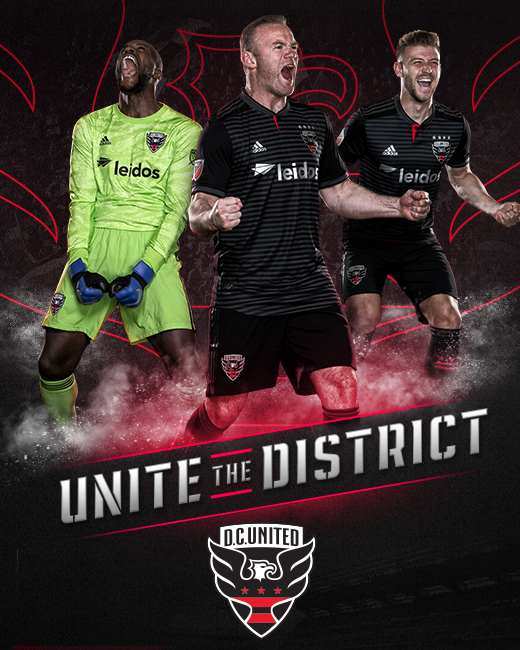 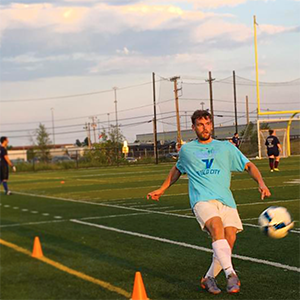 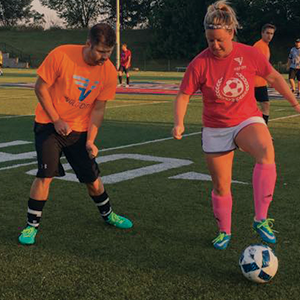 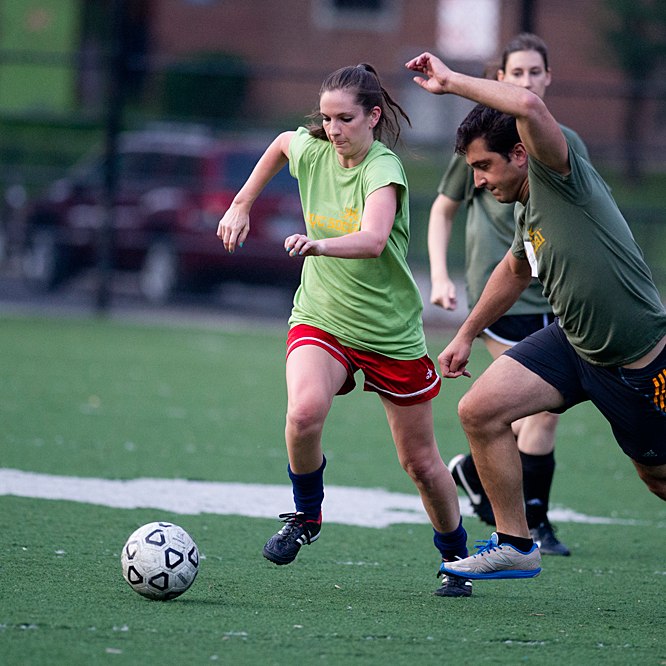 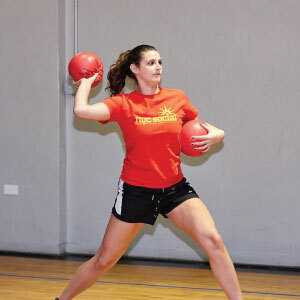 Volo City’s Petworth sports leagues are here to give you your fix of both social and sport! 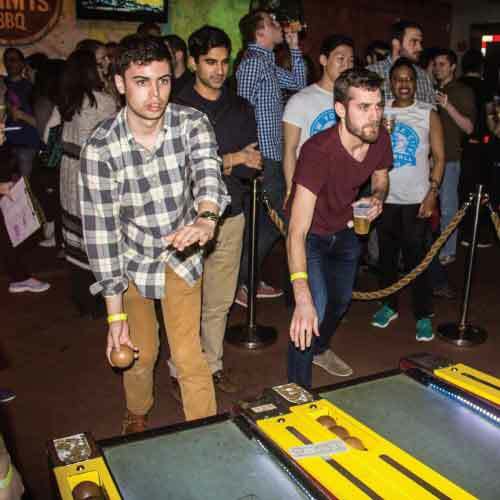 Our Petworth sports leagues include a variety of fitness sports like softball and soccer, but also more social leagues like flip cup. 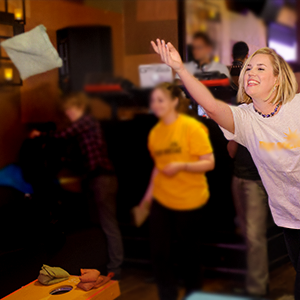 The after parties at our sponsor bars are the perfect way to celebrate victories with your team. 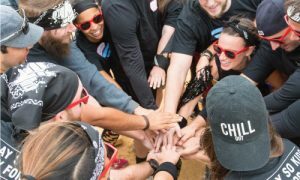 Here at Volo city, you can get social, get active and be happy! 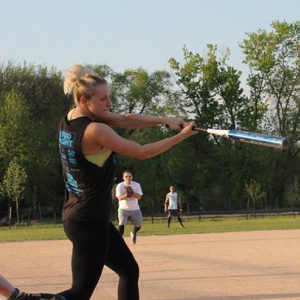 Our adult social sports leagues are the perfect way to join a community of fun-loving people, and we’ve got something for everyone. 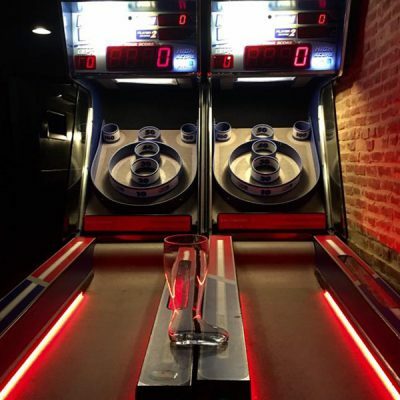 You’re just a click away! 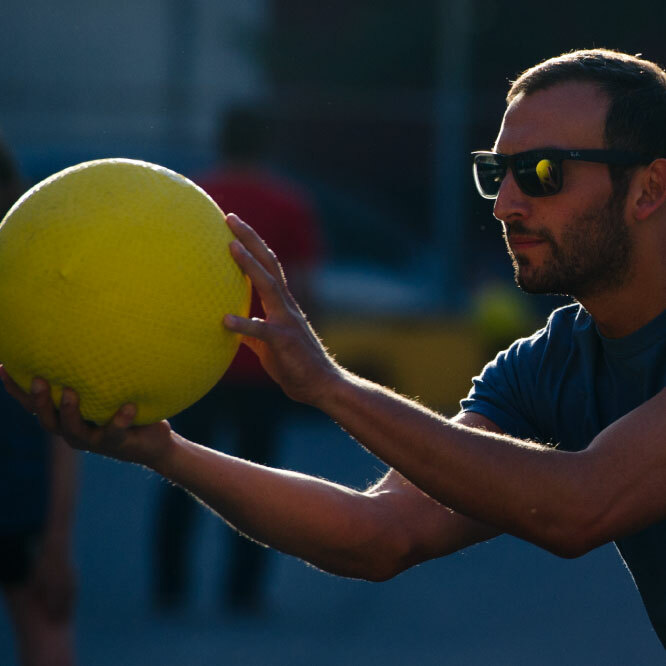 Join today as a team, small group of friends, or free agent.